y sacar la que nos vamos a poner pronto. Así que nada mejor que cajas para recoger la ropa..
y las medianas para un uso cotidiano. Nuestras cajas duran y duran y duran. Los que teneis alguna lo sabeis. Y las fotos lo dicen todo. and take out those that we will soon be putting on. 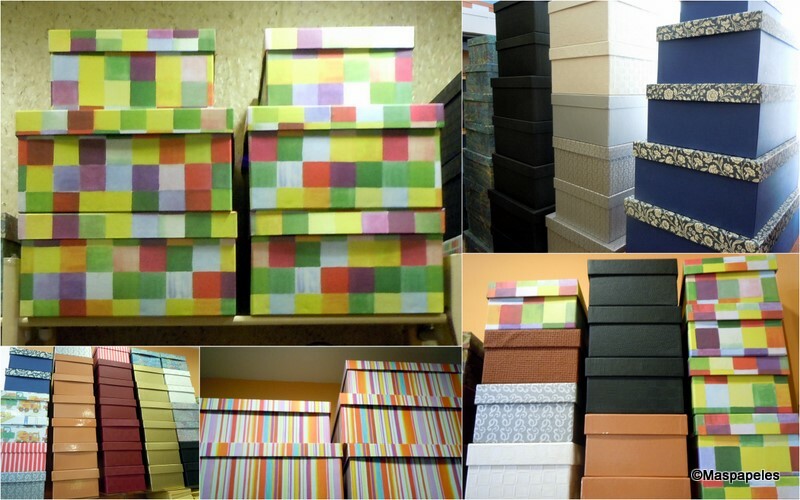 For this there is nothing better than our clothes storage boxes. and the medium-sized for everyday use. Made to measure upon request. Our boxes last and last and last. Those that have some know this already. And the pictures say it all.